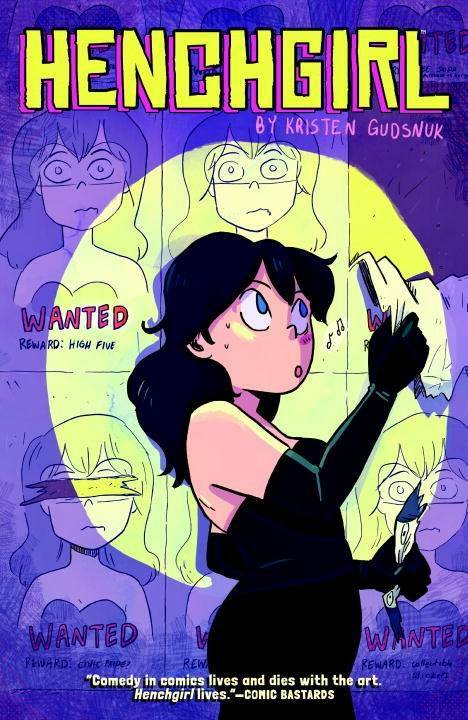 Kristen Gudsnuk’s graphic novel, originally a webcomic and then published in issues by a small press, is now being put out in a beautiful trade paperback by Dark Horse Comics. It focuses on Mary Posa, a young women who isn’t sure she likes her day job. She’s part of a supervillain gang, but she comforts herself with the thought that they only rob people who can afford it and don’t do any actual harm. It’s an adorable comic—I love the way the main character is drawn—and you get a lot of story within this book. This technically came out on March 29, but I had it in my list as an April release, so I’m forging ahead anyways. 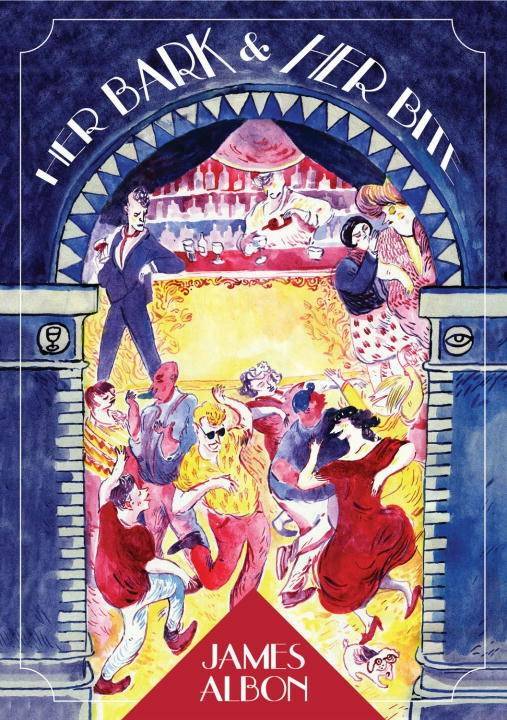 I put the graphic novel Lucky Penny by Hirsh and Ota into the hands of EVERYONE, so you can bet I’m looking forward to this hardcover omnibus edition of their collected webcomic. 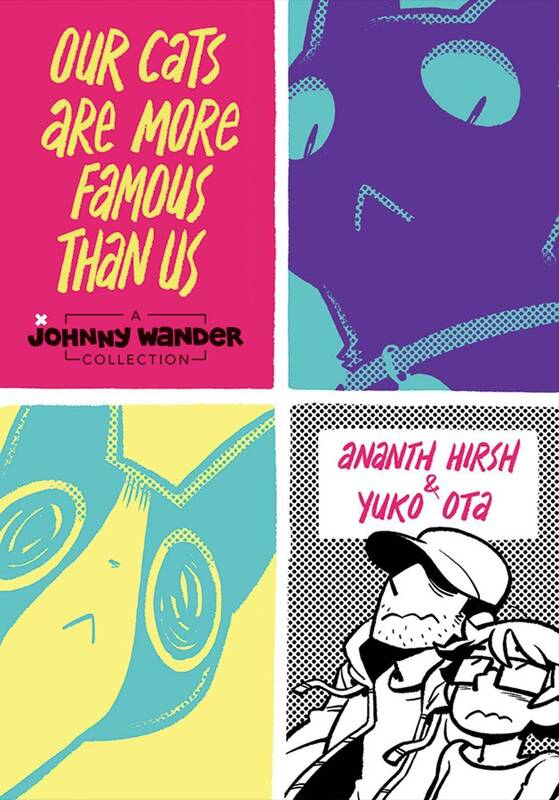 I’ve seen an advance copy, so I can’t comment on the finished product, but I can tell you that this covers 8 years of Johnny Wander, a comic that deals with the ups and downs of post-college life. Check out the webcomic and if you like what you see, pick up this omnibus. 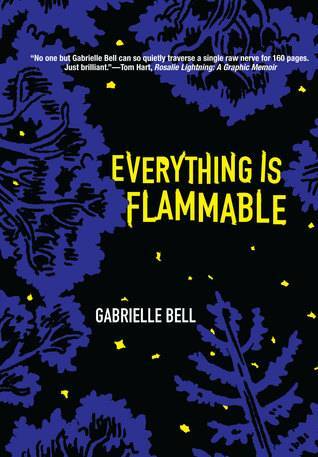 This graphic memoir (that’s blurbed by Alison Bechdel, if you pay attention to that sort of thing) focuses on Bell’s return to her childhood home in rural California after a fire. Her mother’s home has been destroyed, and Bell has mixed feelings about going back—after all, her relationship with her mother isn’t great. But Bell tries to help her mother rebuild over the course of a year, and through this process they learn new things about each other and forge a new relationship. When Kristen Radtke was in college, the death of a family member spurred an interest in the ruined places of the Earth. From abandoned cities to Icelandic towns buried in volcanic ash, Radtke’s memoir details and relates these abandoned places to our own sense of loss. 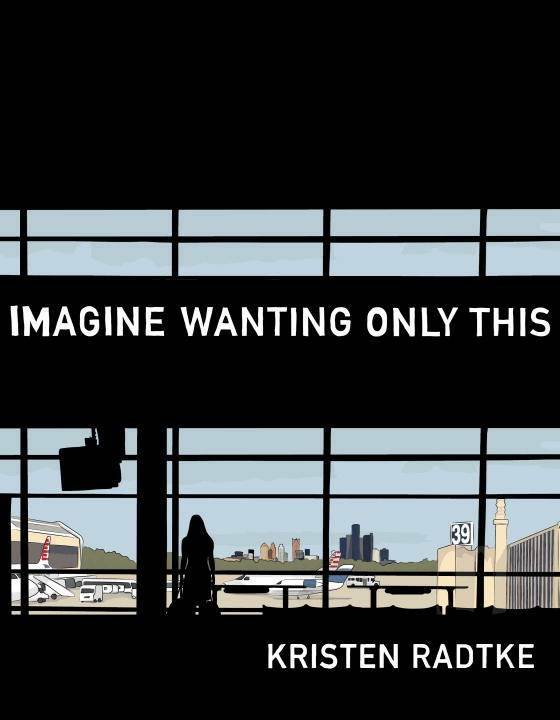 A mix of a travelogue and a graphic memoir, this unique comic defies genre boundaries and asks the deepest and most difficult questions: What is it to be alive? What is our place in history? I haven’t had a chance to read through this graphic novel yet, but I love the premise: a young artist, Rebecca, moves to the big city and immediately falls in love with Victor. She’s drawn into his glamorous life but soon becomes jealous when she feels his attention slipping…to his pug. This sounds hilarious and I love the gorgeous colors of the cover. The interior is drawn in pencil, and I love the simplicity that these kinds of drawing bring to a narrative.